Live Streaming for corporate events around the world is nothing new to Ground Floor Video, but it is a new idea to some of our clients. 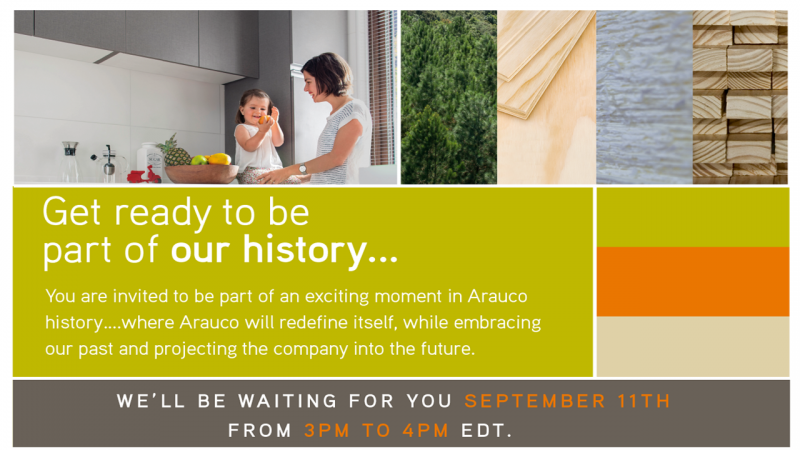 ARAUCO needed to communicate a very important corporate event in real time to their offices across North America. Definition 6 and Cox Media need affordable options for video production in the south. 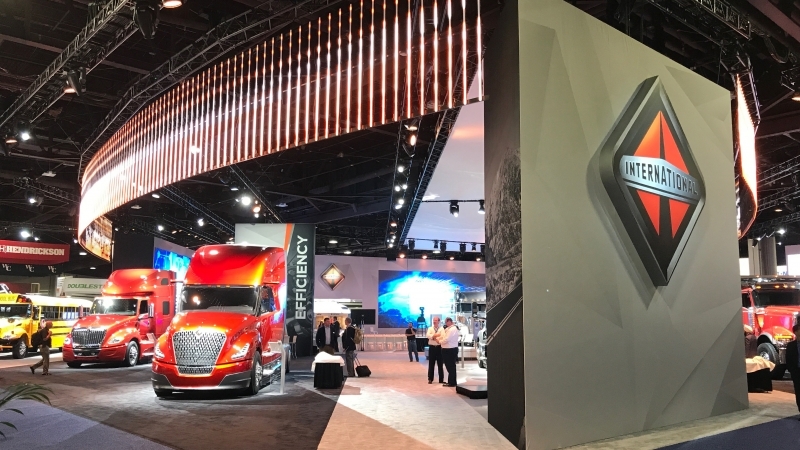 They count on Ground Floor Video to produce quality results like they have grown to expect from their production teams in Hollywood and New York City. Definition 6 needed an Atlanta video production facility that could provide hidden cameras for their client, World of Coke! 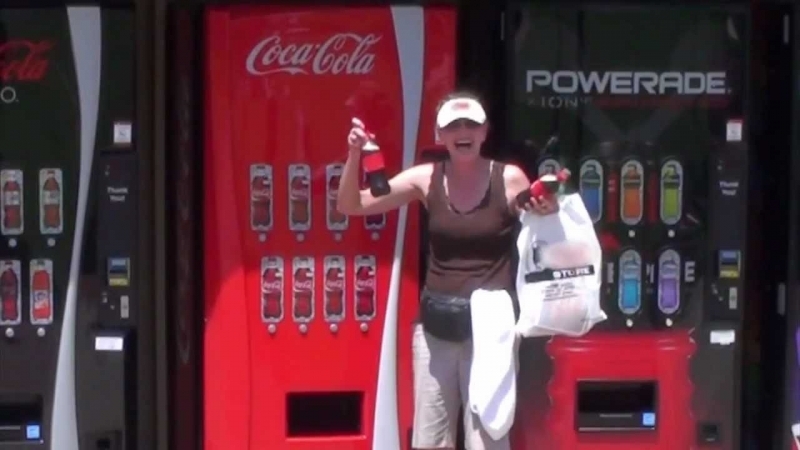 The fun campaign labeled, "The Coke Happiness Machine" had already been done in other parts of the world, but why not bring it home to Atlanta right smack dab in the middle of the World of Coke? Applications for mobile devices are the future of interactive training. 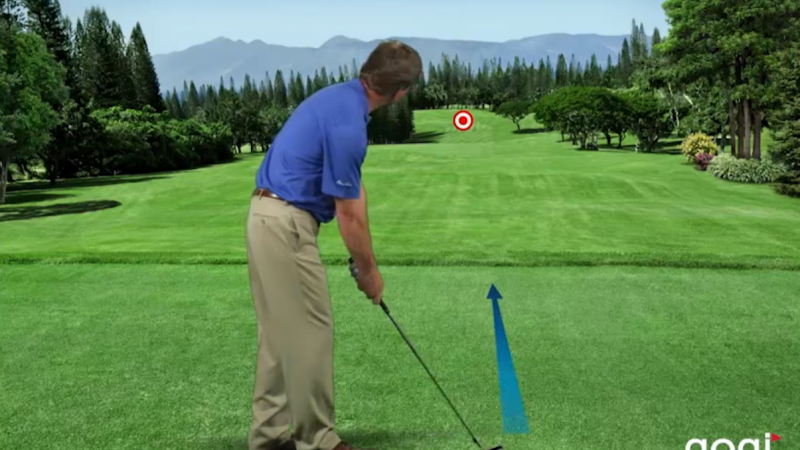 Ground Floor Video was asked to produce dozens training videos for a mobile application that would train golfers on their swing using pros and detailed instructions. 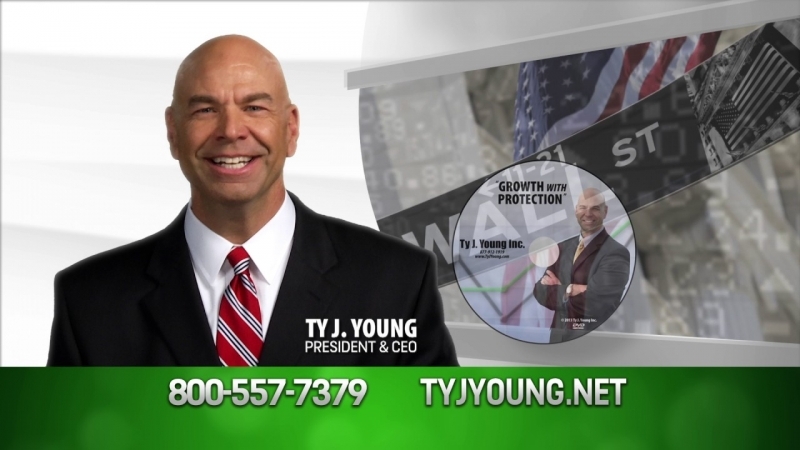 Our client, Ty J Young, needed a commercial that would capture his genuine concern for people while outlining his vast experience and expertise in financial planning. Watch how Atlanta's top production company, Ground Floor Video, helped him accomplish this! 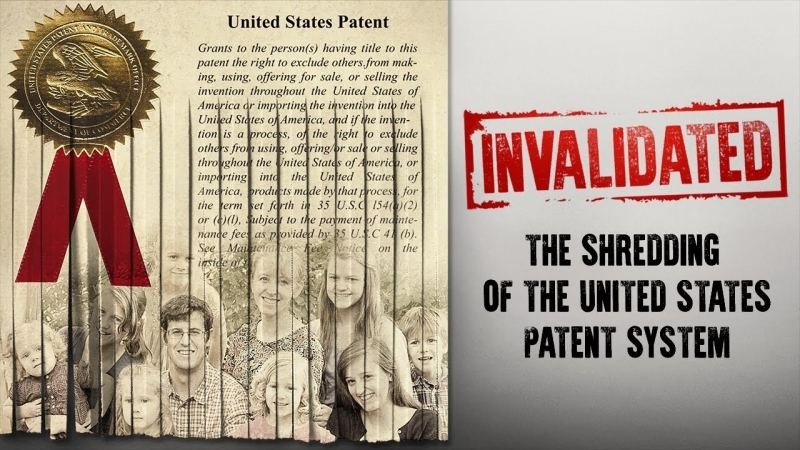 Dr. Michael Popkin needed an Atlanta video production company to complete his training series “Active Parenting Teens.” This project needed four locations, a large studio, and over a dozen adult and child actors. See how we made his vision a reality!